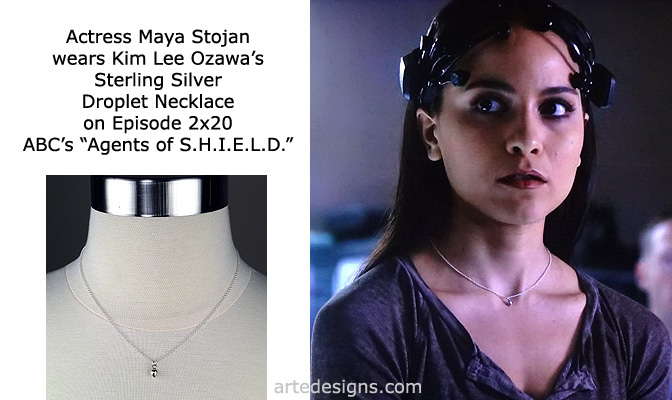 Jewelry Seen on Marvel's Agents of S.H.I.E.L.D. Jewelry Seen on TV show - Agents of S.H.I.E.L.D. 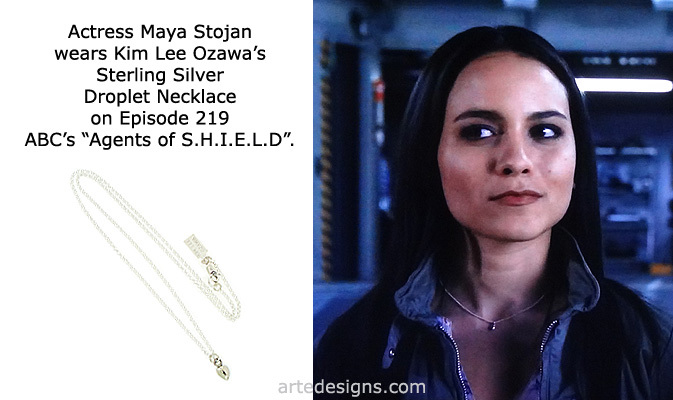 Handmade Jewelry As Seen On Marvel's Agents of S.H.I.E.L.D. "Agent 33/Kara" (Maya Stojan), Episode "Scars”. Handmade Jewelry As Seen On Agents of S.H.I.E.L.D. "Agent 33/Kara" (Maya Stojan), Episode "The Dirty Half Dozen”. Handmade Jewelry As Seen On Agents of S.H.I.E.L.D. "Agent 33/Kara" (Maya Stojan), Episode "Frenemy of My Enemy”. 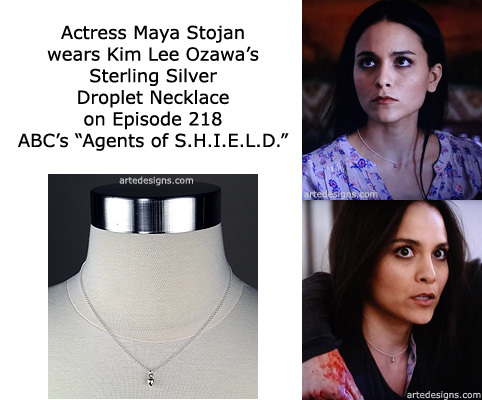 Handmade Jewelry Seen on Agents of S.H.I.E.L.D.